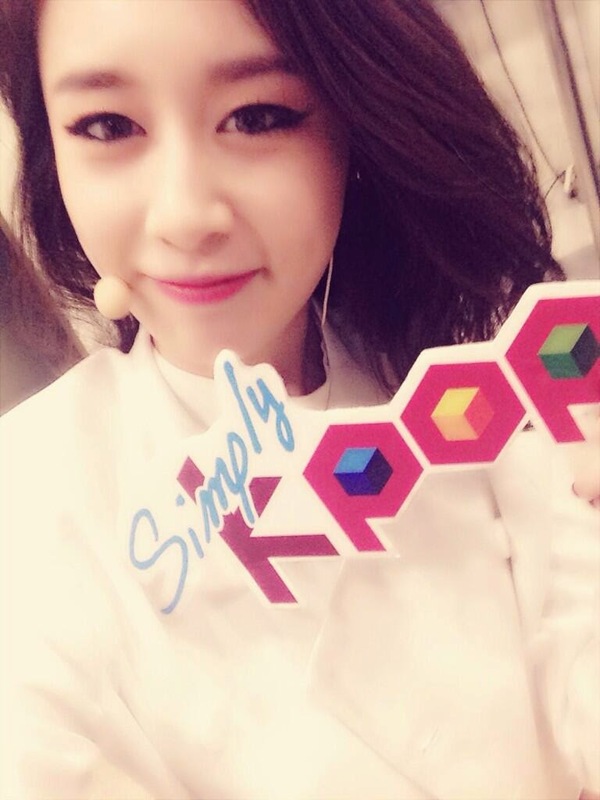 Friday is here and that means we're up for another fun performance courtesy of T-ara's Jiyeon! As her promotion is now coming to an end, it's time to watch Jiyeon's final '1Min 1Sec' performance on Arirang's 'Simply K-Pop' and congratulate her for a job well done during her solo promotions! Meanwhile, T-ara's Hyomin will follow up with her own solo album which will be released on July 2.